This week we had to design a logo/brand for ourselves. 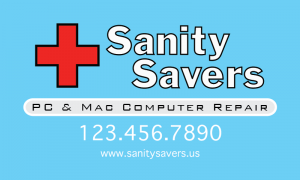 I chose to use my computer repair business “Sanity Savers”. 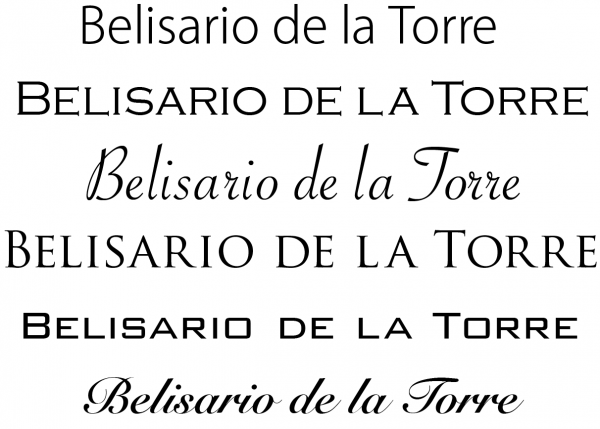 I spent a lot of time deciding which typefaces to use. 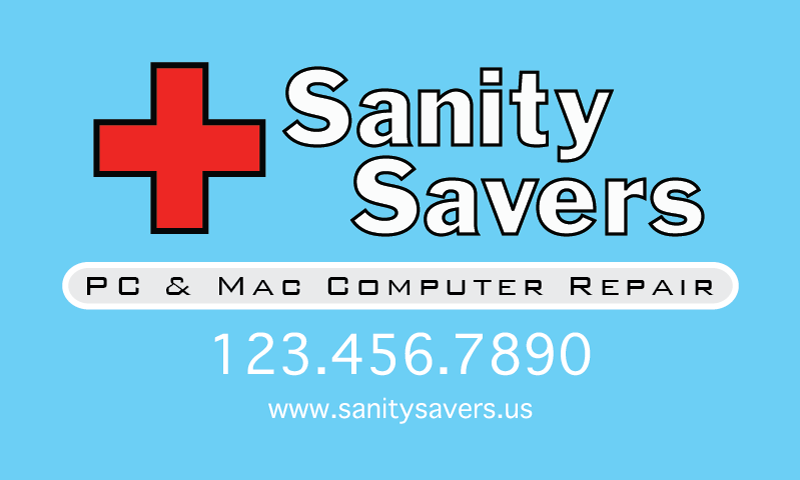 For “Sanity Saver” I chose Franklin Gothic Std., with a No.2 Roman for font style. The “PC & Mac Computer Repair” I chose Bank Gothic and Light for font style. For the contact information I chose Thonburi. I used a medical cross a universal symbol for help. 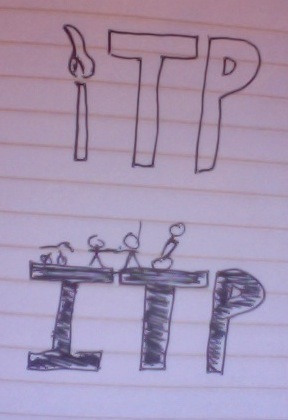 The message I want to convey for my logo and brand is a sense of salvation. When peoples computers misbehave, people begin to panic and become frustrated. 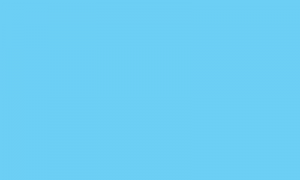 I want my logo and brand to give the sense that everything will be ok if they contact us. Here are the Front and Back of my business card. First for this assignment we had to choose 6 different typefaces for my name. The following is what I chose. For the second part of the assignment we had to create expressions for the words we used. Here are my examples.